Congratulations Susan and Paul! 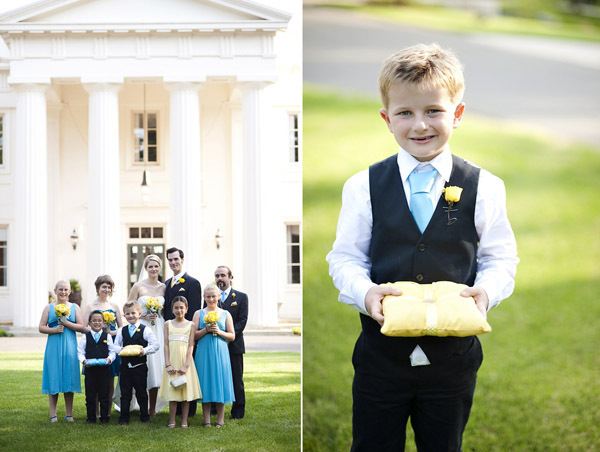 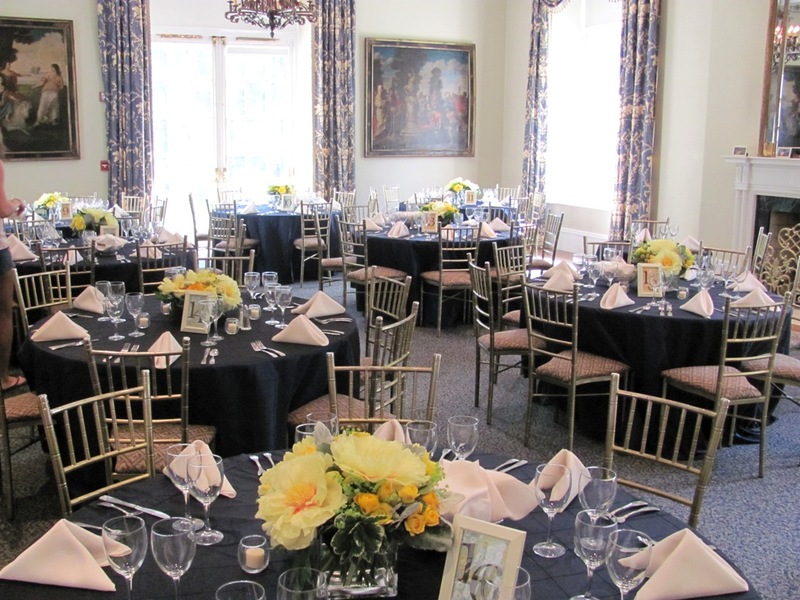 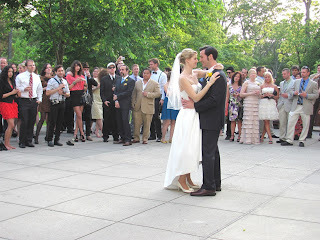 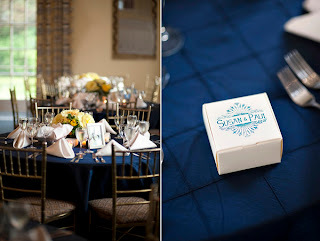 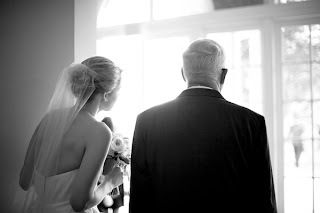 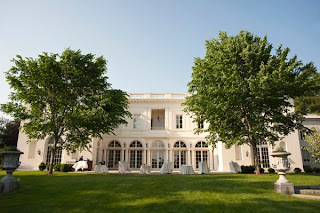 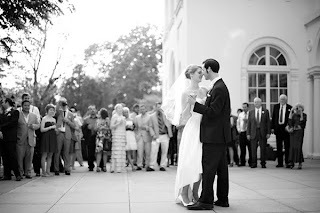 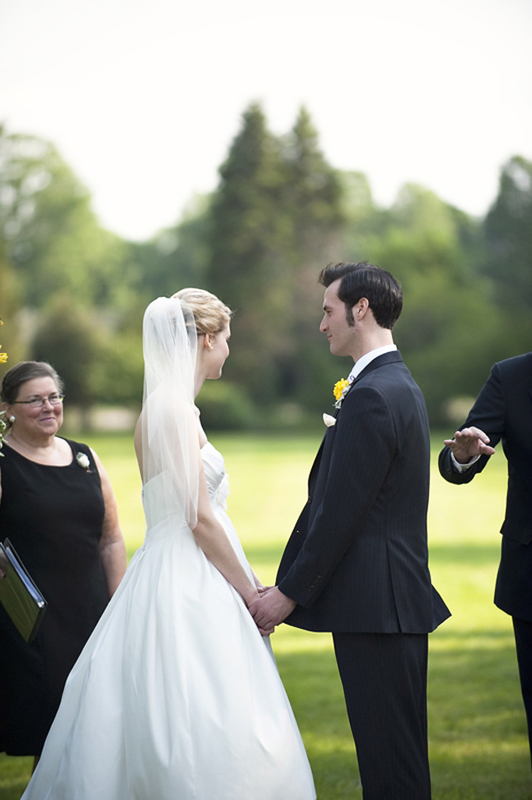 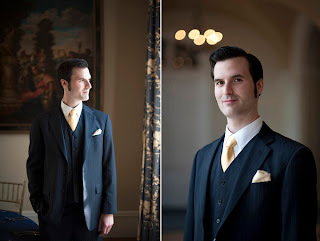 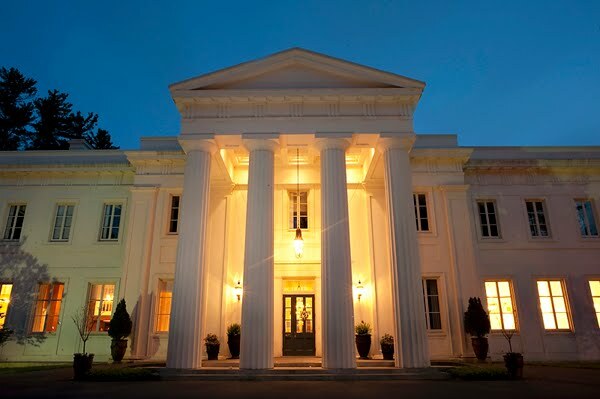 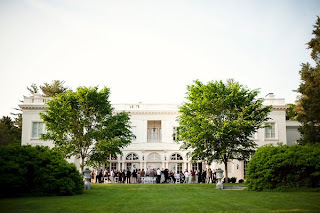 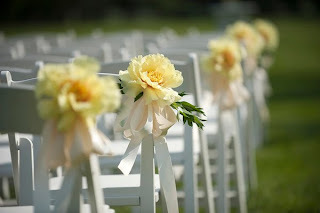 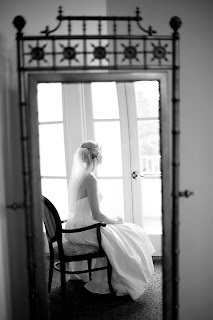 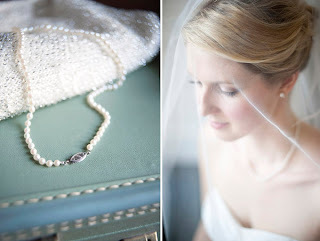 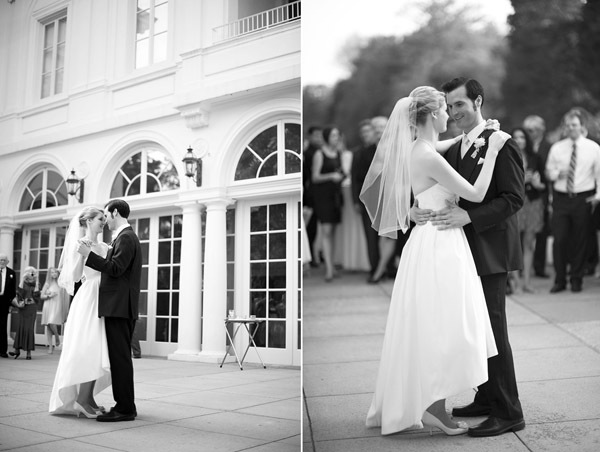 Susan and Paul were married at the Wadsworth Mansion on May 28th. 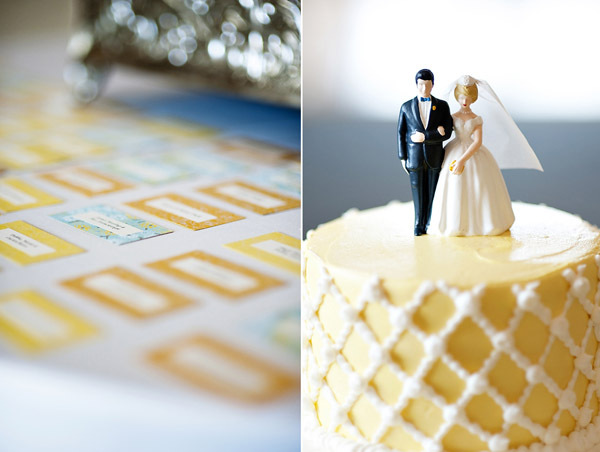 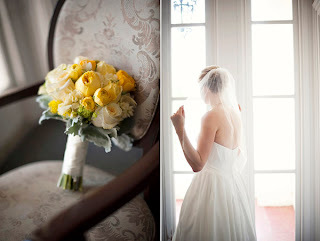 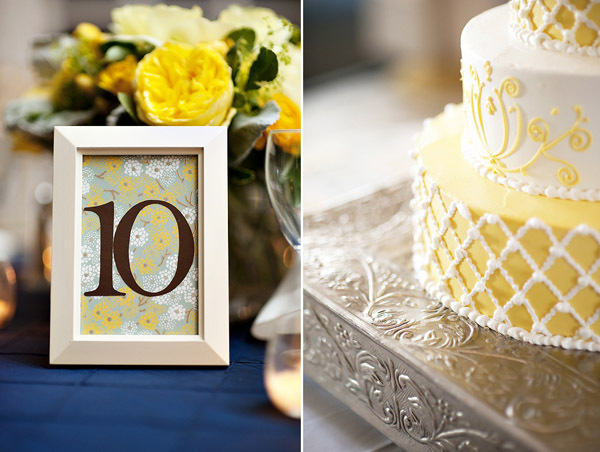 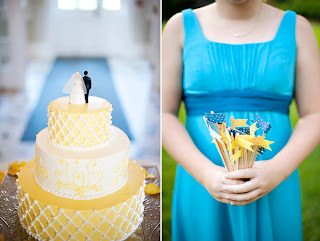 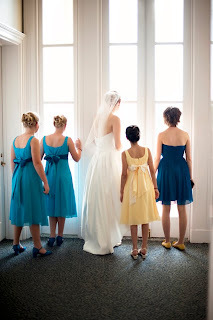 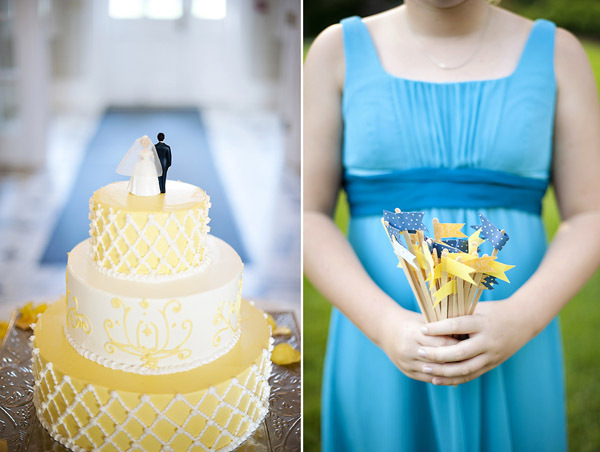 We love the color scheme of yellow and blue used through out the decor. 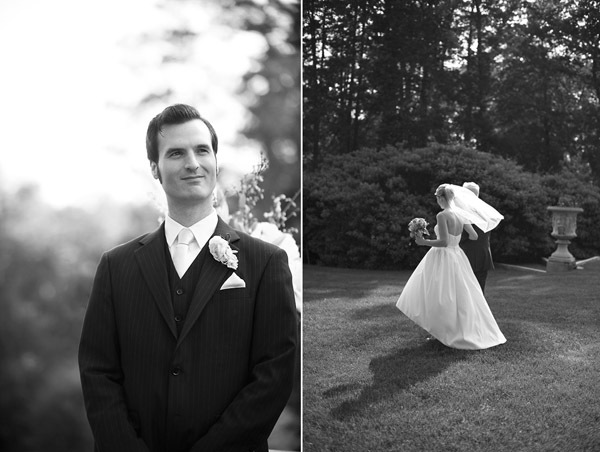 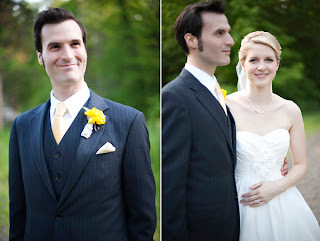 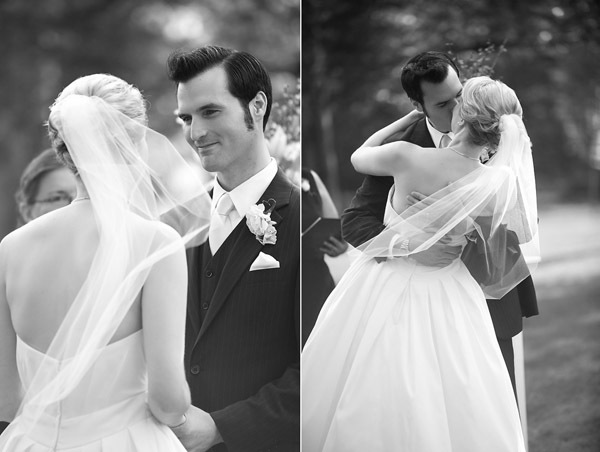 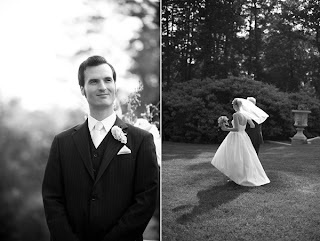 Here are some of our favorite photos from Justin and Mary. 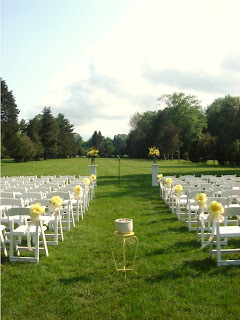 And here are three more bonus photos taken by our Event Supervisor, Pat, who also co-officiated the ceremony with Susie's Uncle Harry! 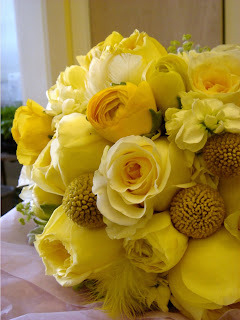 And another two bonus photos from Falls Flowers to show off the pretty yellow flowers! 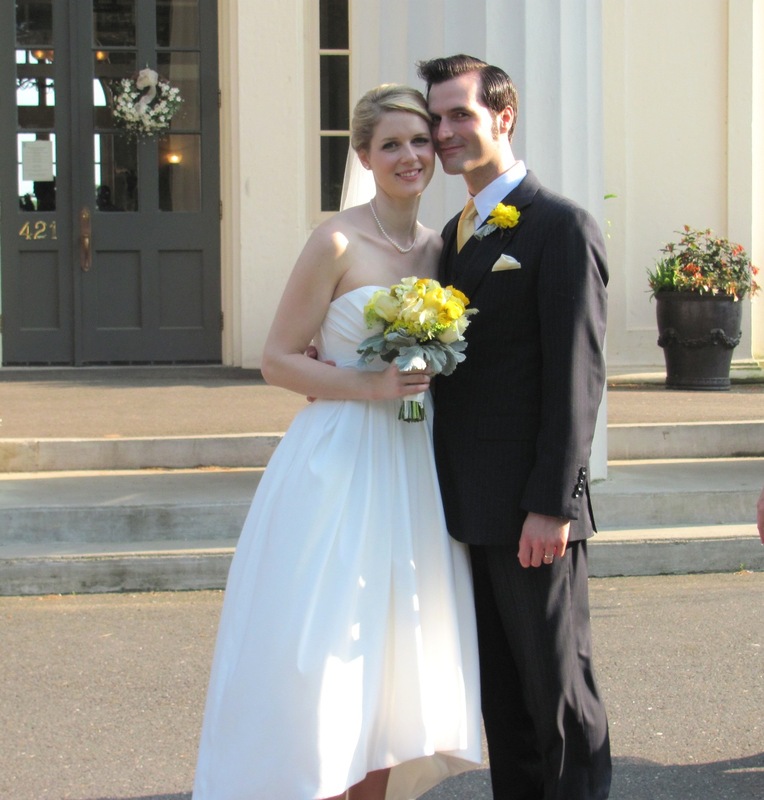 Congratulations again, Susan and Paul! Thanks for sharing your special day with us.